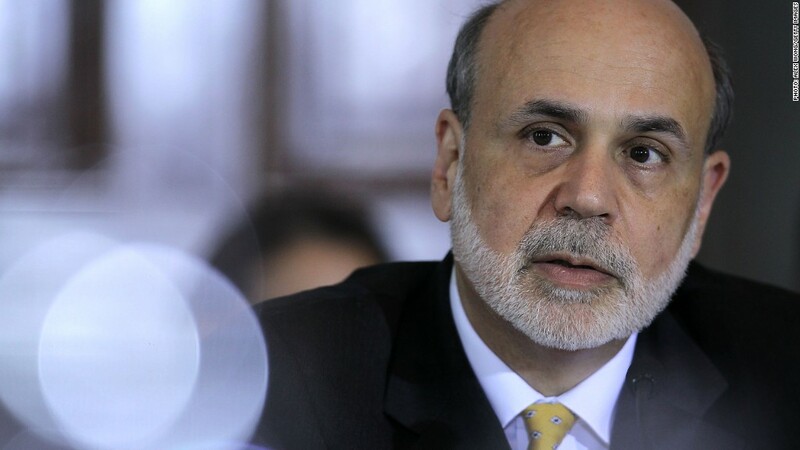 Fed Chairman Ben Bernanke defended the Fed against foreign criticism on Sunday. Federal Reserve Chairman Ben Bernanke defended the central bank Sunday, insisting that its actions had not hindered economic growth in developing countries. Fed policies -- especially continued quantitative easing -- have been criticized by some in the international community who say the actions are distorting currency markets and capital flows in emerging economies. Officials in some of those markets -- including China -- have voiced concern that the Fed's easy-money policies have the potential to create asset bubbles, currency appreciation and inflation. Guido Mantega, Brazil's finance minister, has been particularly critical of the Fed, alleging it has contributed to a "monetary tsunami" that is hindering growth. The Fed announced last month that it would embark on a third round of bond-buying stimulus. The policy, known as quantitative easing and often abbreviated as QE3, entails buying $40 billion in mortgage-backed securities each month. 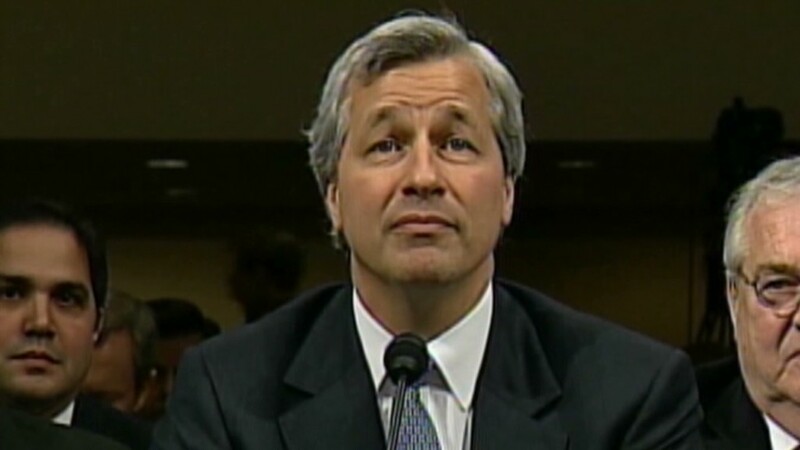 But Bernanke argued Sunday that those policies are not to be blamed for trouble in emerging markets. "It is not at all clear that accommodative policies in advanced economies impose net costs on emerging market economies," the Fed chief said during a speech in Tokyo, Japan. Bernanke said that capital flows are influenced by many factors, and changes cannot be attributed wholesale to the monetary policy choices of developed economies. Instead, policymakers in the developing world have great influence over capital flows, Bernanke said. Bernanke then went further, saying that the systematic devaluation of currencies in some emerging markets have made those countries more susceptible to inflation risk. "The perceived advantages of undervaluation and the problem of unwanted capital inflows must be understood as a package -- you can't have one without the other," Bernanke said. Related: Market wants QE4. Fed should say no. Bernanke did not specifically name any countries in his speech, but China has been consistently accused of intervening in the foreign exchange market to depress the value of its currency, the yuan. Critics are not convinced the Fed's quantitative easing program will boost growth. But Bernanke defended the policy again Sunday, saying the purchases should help speed the economic recovery and help job creation -- gains that he says will translate internationally. "Monetary easing that supports the recovery in the advanced economies should stimulate trade and boost growth in emerging market economies as well," Bernanke said.